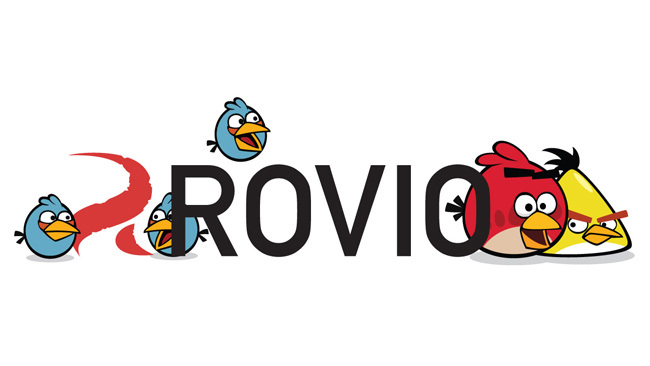 Do not miss this opportunity: Rovio provides us some of their titles to iPad at only € 0.89 for this weekend. Surely if you have an iPad at some point you've wanted one of these amazing download and vitiating games, so if you are someone who is not a price that you take the free round back, this is your moment. Angry Birds Rio HD - FREE! The only app that Rovio keeps the price of 2.69 € is Bad Piggies Best Eggs Recipes , the recipe book of Bad Piggies.